U.S. Sen. Kelly Ayotte plans to tour a facility for people with eating disorders and discuss legislation aimed at combating them. Ayotte will visit the Cambridge Eating Disorders Center of New Hampshire in Concord on Saturday afternoon. The Republican senator is a co-sponsor of a bill to provide funding for training school workers, health care providers and mental health professionals on how to prevent and identify eating disorders. The bill doesn't appropriate any new money but would use existing money to create new grant programs. Ayotte's office says about 45,000 New Hampshire residents suffer from some type of eating disorder. 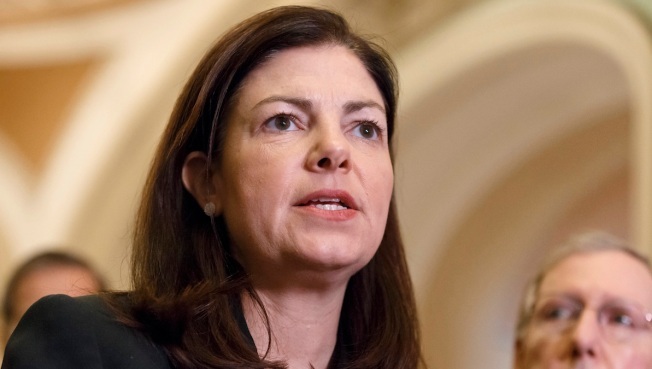 Ayotte joins another Republican and two Democratic senators as co-sponsors of the bill.